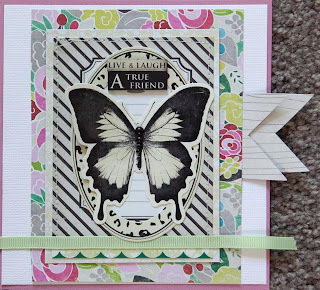 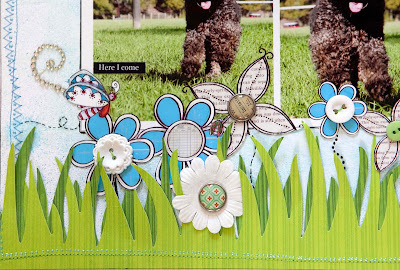 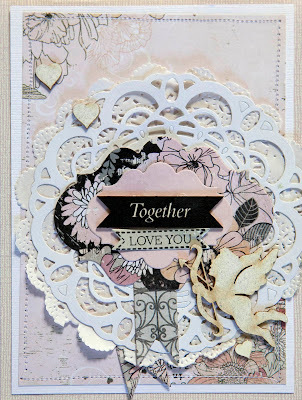 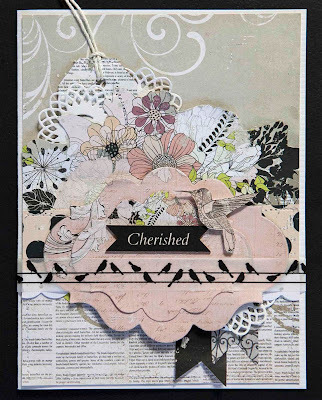 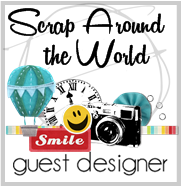 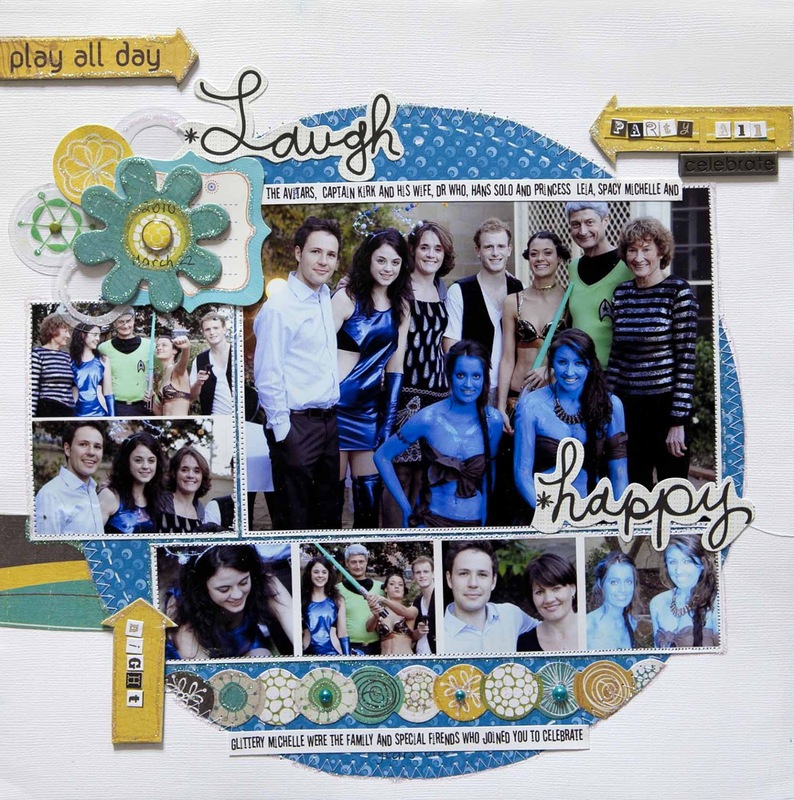 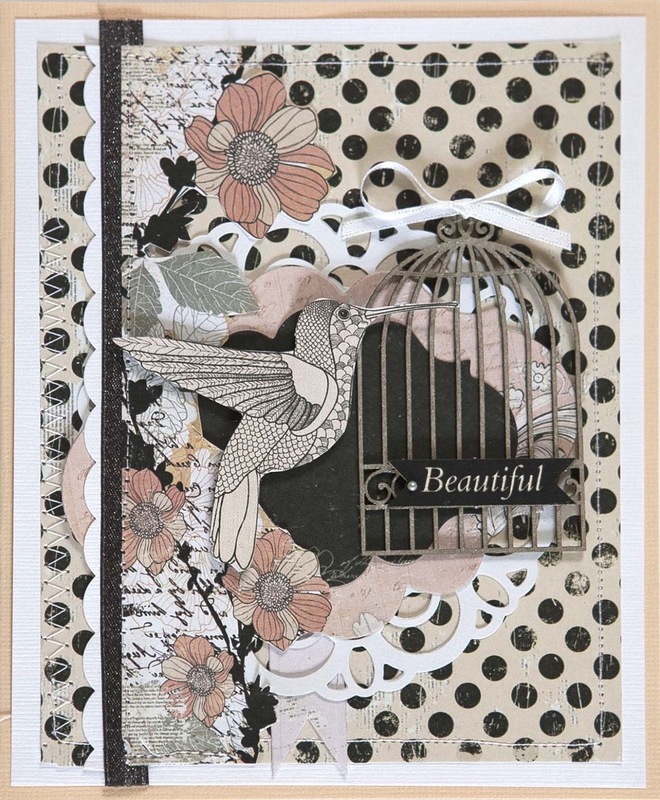 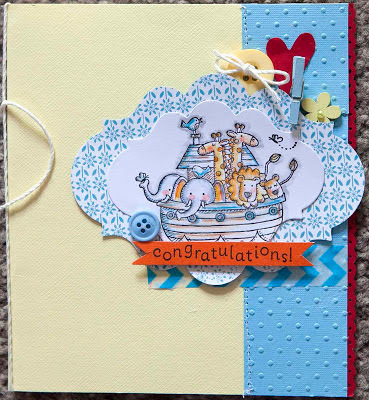 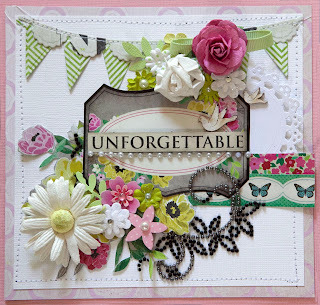 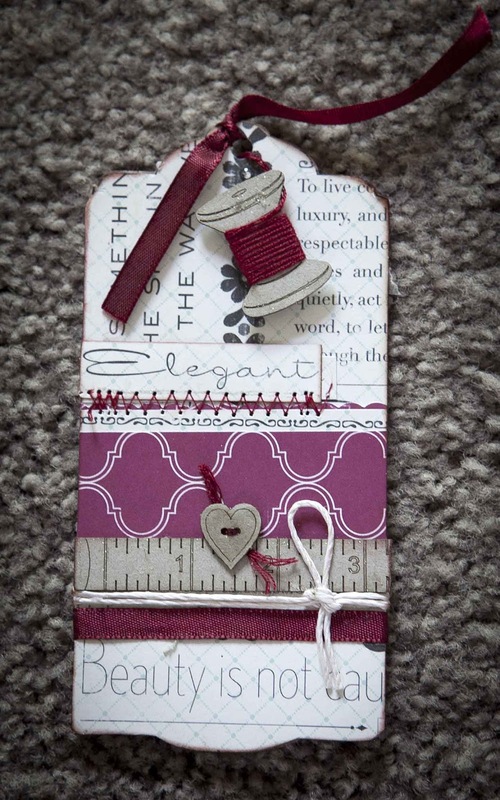 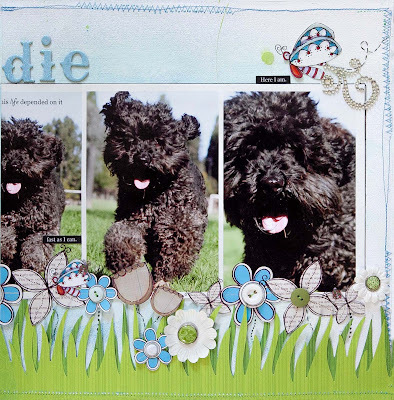 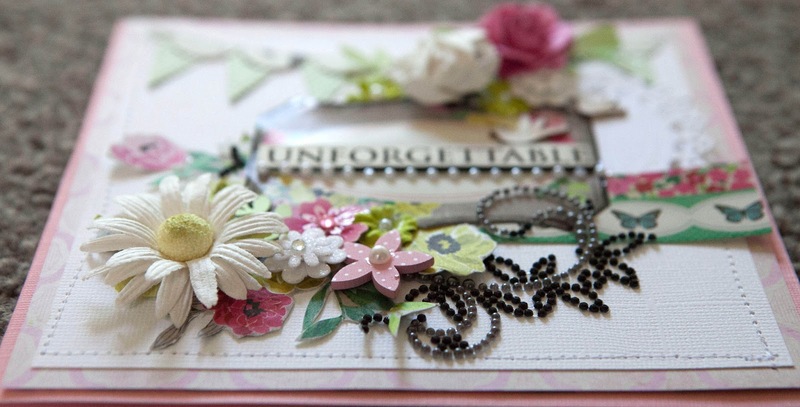 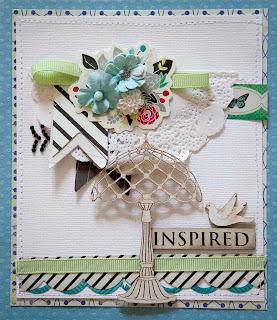 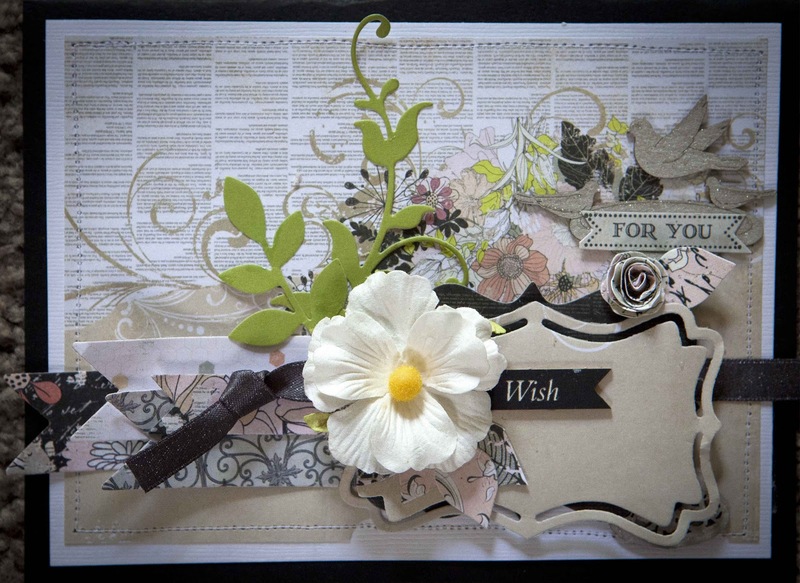 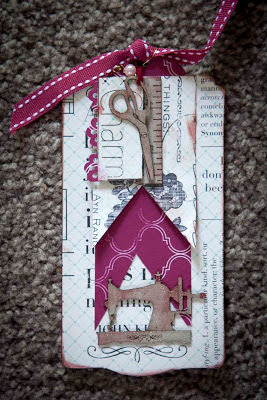 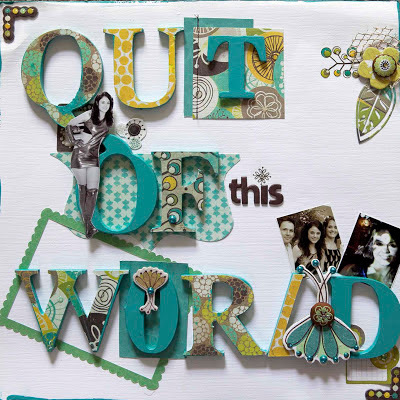 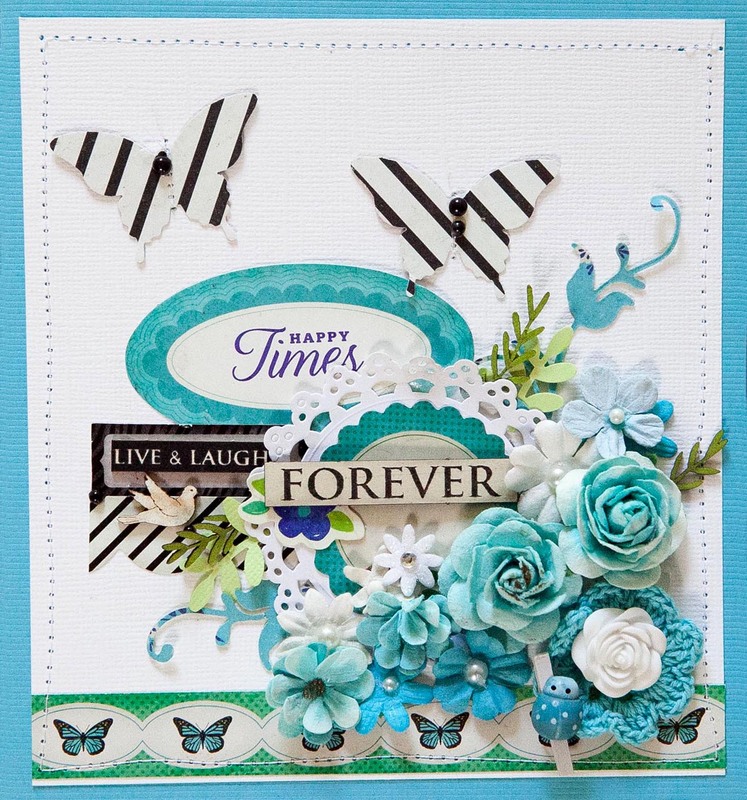 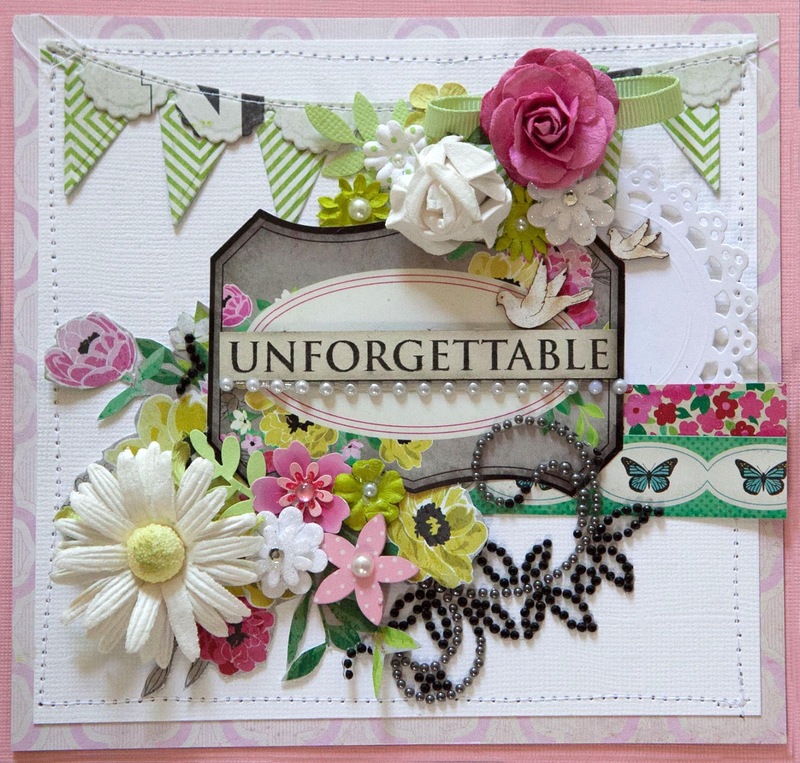 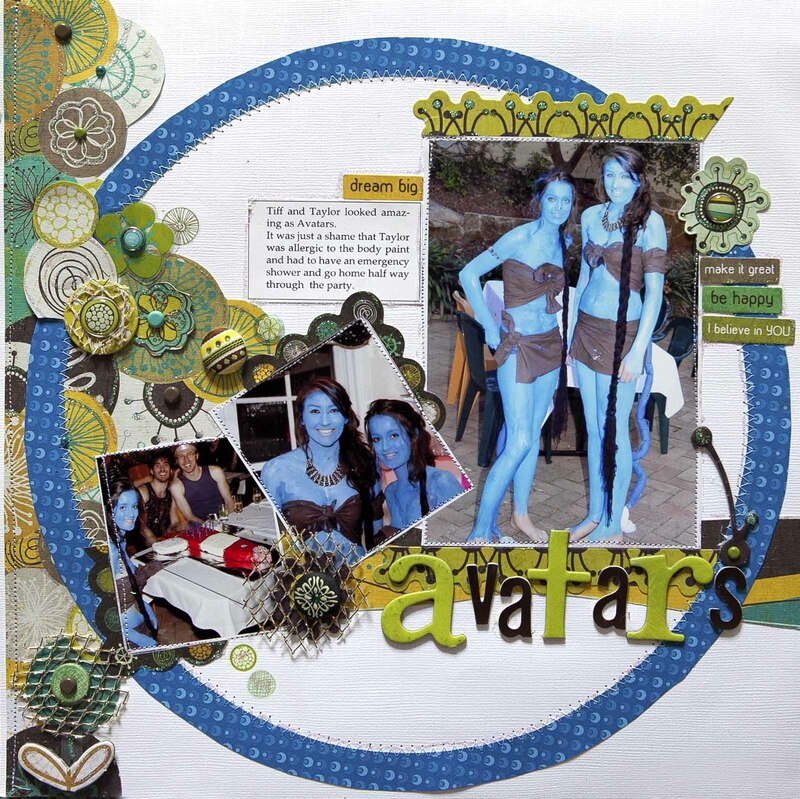 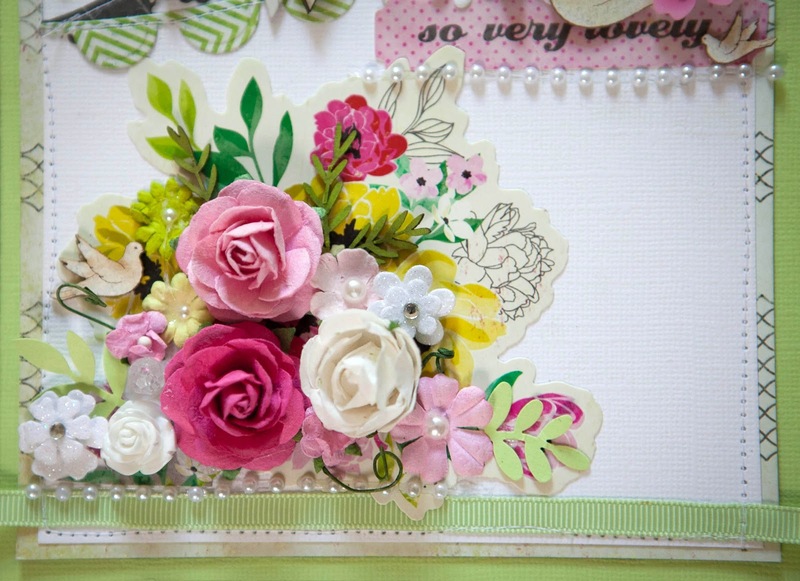 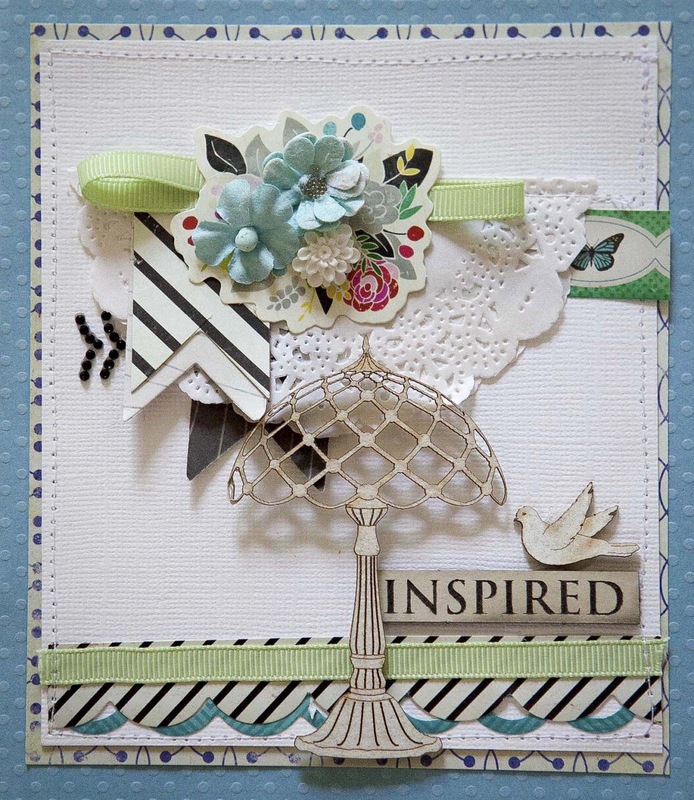 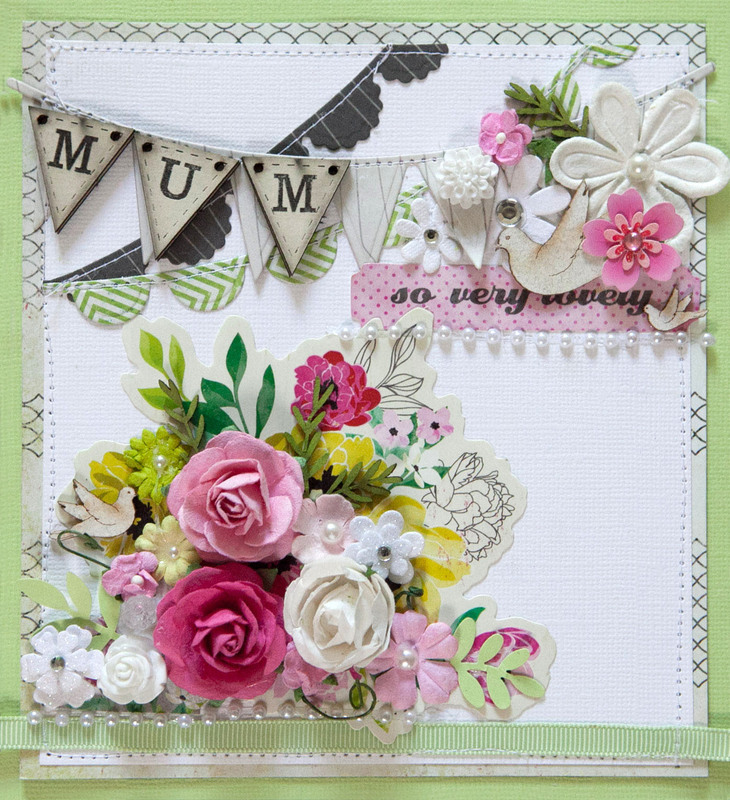 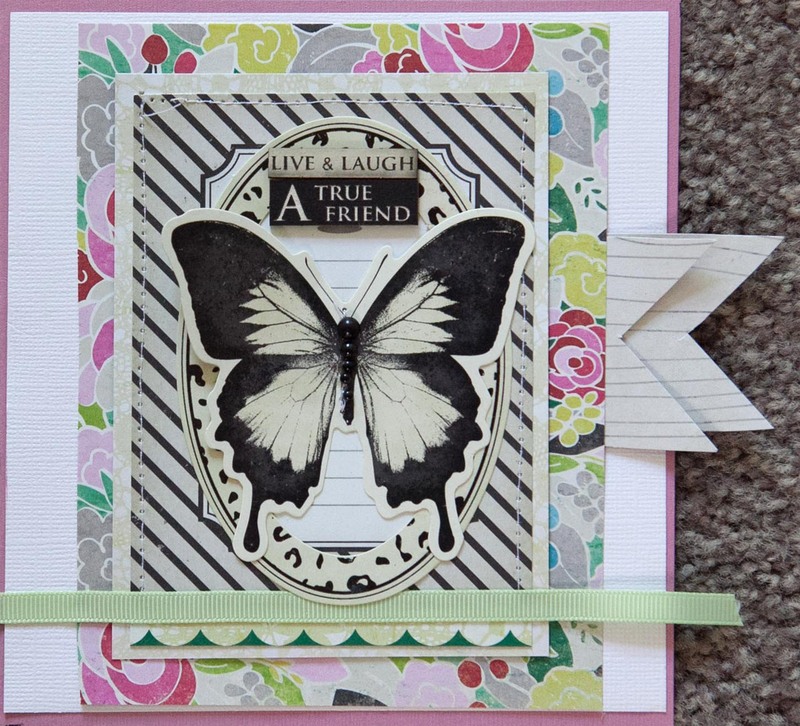 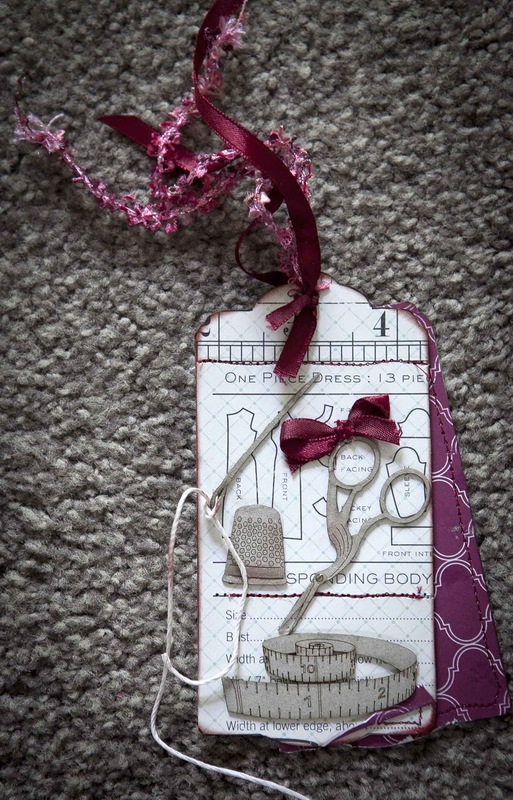 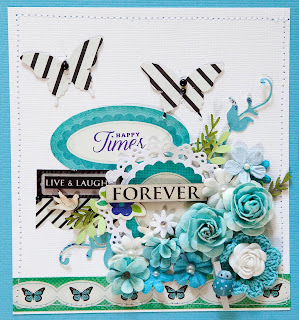 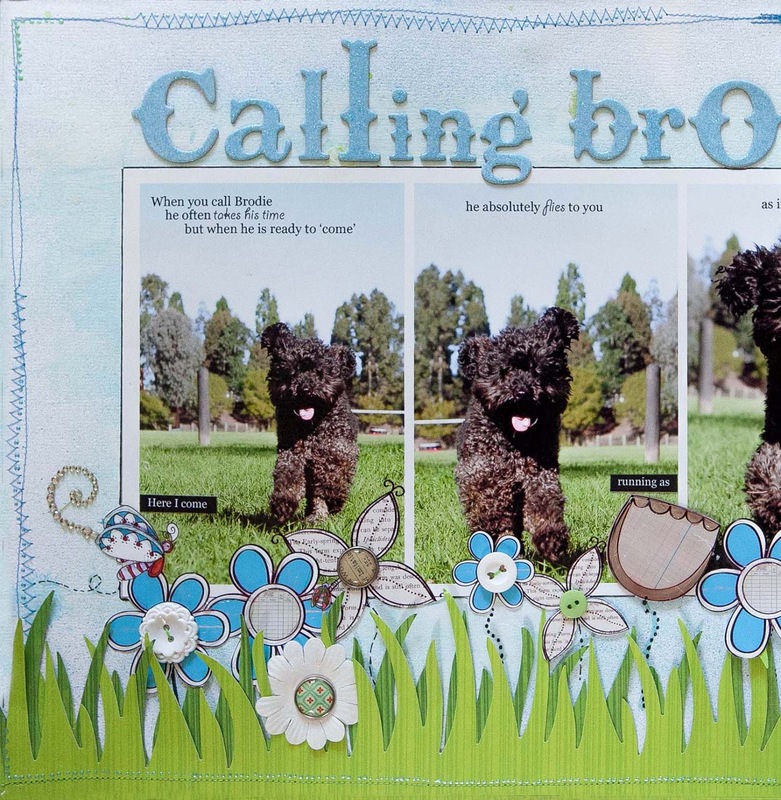 Calling Brodie - a hybrid double LO with lots of digital elements and good old fashion cutting and sticking. 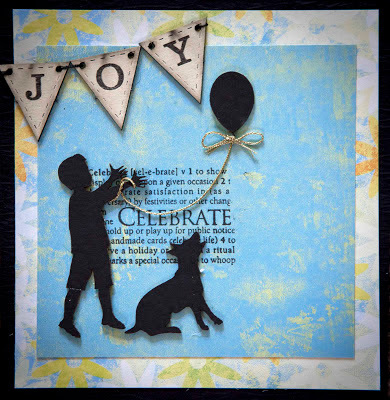 Calling Brodie is a fun double LO that I created using quite a few digital elements that I printed and cut out. 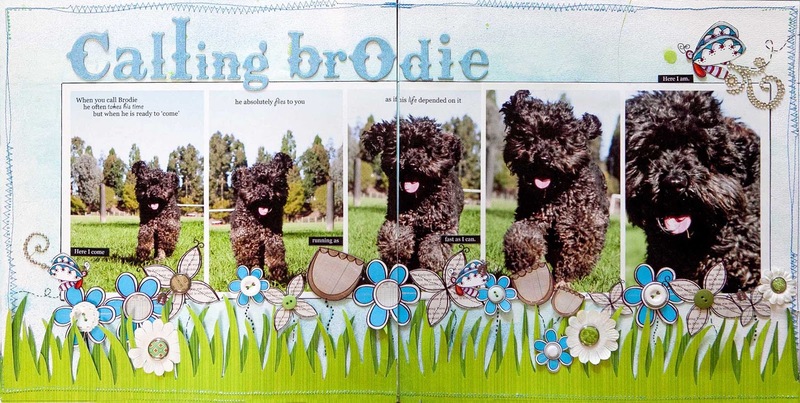 Brodie, our little dog, does not always come when you call him. 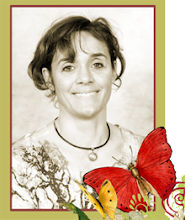 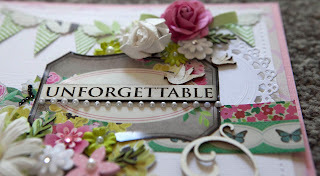 So often he does not appear to pay any attention to your calls and then all of a sudden he will turn to you and come running as if there were no tomorrow. 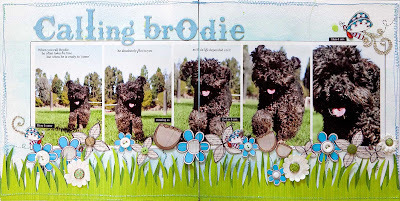 I loved this series of photos as they captured the sheer joy and exuberance of our naughty boy running to me- but only when he was ready... on his terms of course. 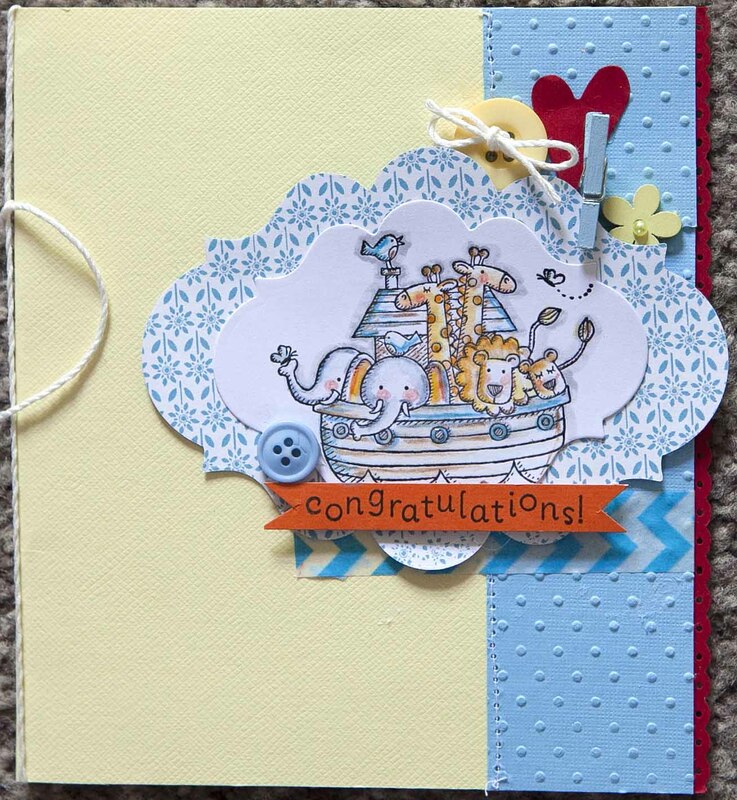 Some good friends of ours recently became grandparents for the first time. 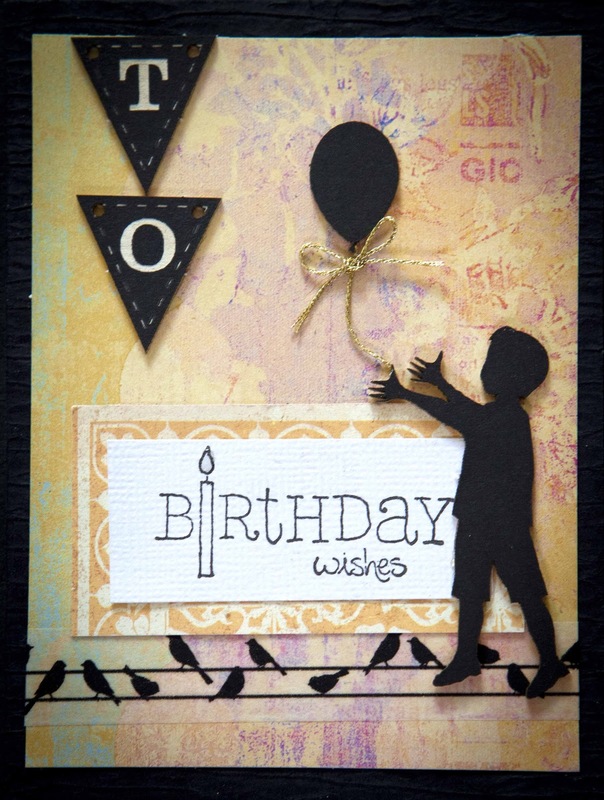 I had lots of fun making a 'boy' card - a real novelty for a mother of 3 daughters. 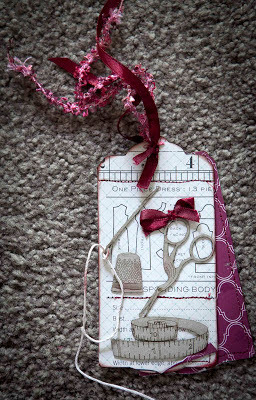 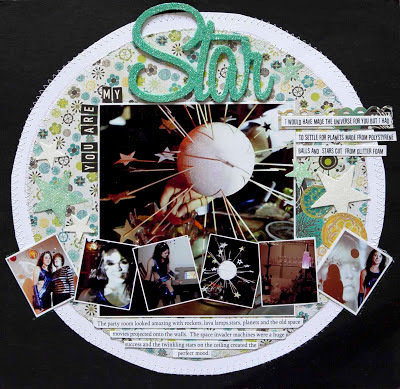 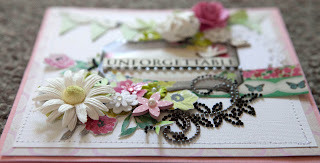 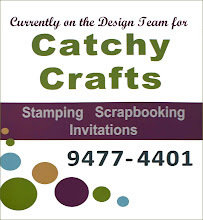 I was fortunate to have my LO 'You Are My Star' published in the most recent 'Scrapbooking Memories'. 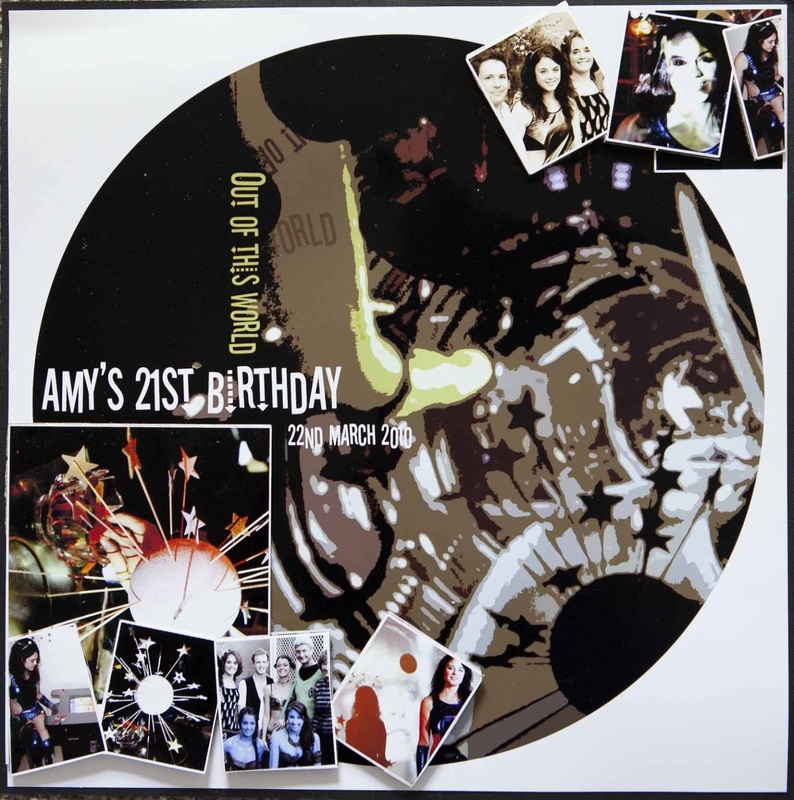 This was part of a series of LOs about Amy's 21st Birthday.